Was the Las Vegas gunman a terrorist? Under Nevada law, possibly. Under federal law? Not exactly. 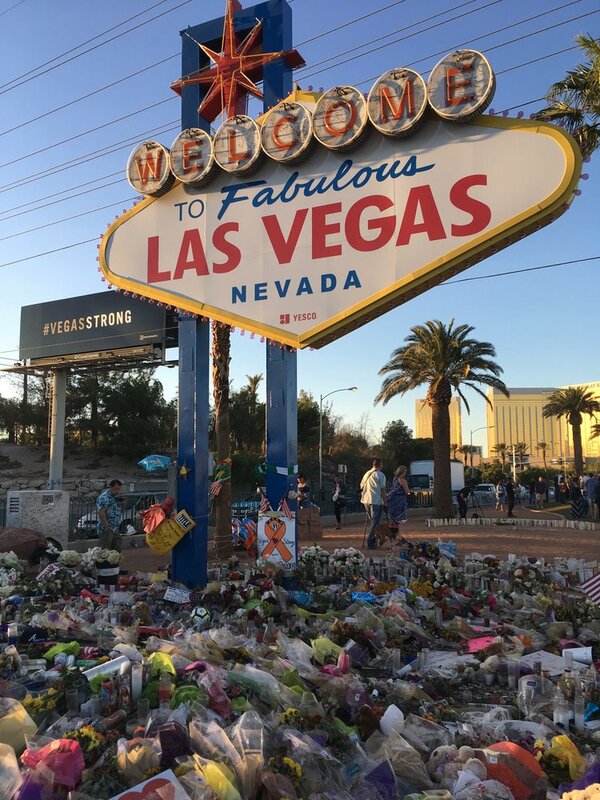 On Sunday night, a gunman from Mesquite, Nevada, opened fire at a crowd of more than 20,000 country music fans in Las Vegas, killing at least 59 and leaving more than 527 with injuries. Chatter, from political pundits and social media opiners, has begun about whether the deadliest mass shooting in modern U.S. history should be labeled a terrorist attack. While many are inclined to call the mass murder a terrorist attack, the law is not that clear on the matter.